You finally launched your new nonprofit website. You’ve shared it on social media and announced it in an email blast. Emails are coming in, your social media notifications are blowing up and you even notice a surge of donations. Yay! Job well done, right?! A website isn’t a checkbox marked complete. It’s a living, breathing and continuously evolving digital asset that must be nurtured. In other words, if you launch your website and do nothing afterwards your website will die. 1.) Improving the user’s experience relates to how actual users interact and engage with your website. This means how things look, how buttons interact, how fast pages load, the design of your home page— everything. 2.) Optimizing the website content relates to everything that’s actually on your page and in the code. It’s objective whereas the user experience is subjective. Questions like: what content do you have on our site, how easy is it for Google to find your content, which keywords are you ranking for, and so on. For the sake of this article, we are going to focus on #2— Optimizing the website content. What is Optimizing Website Content and why should my nonprofit care? 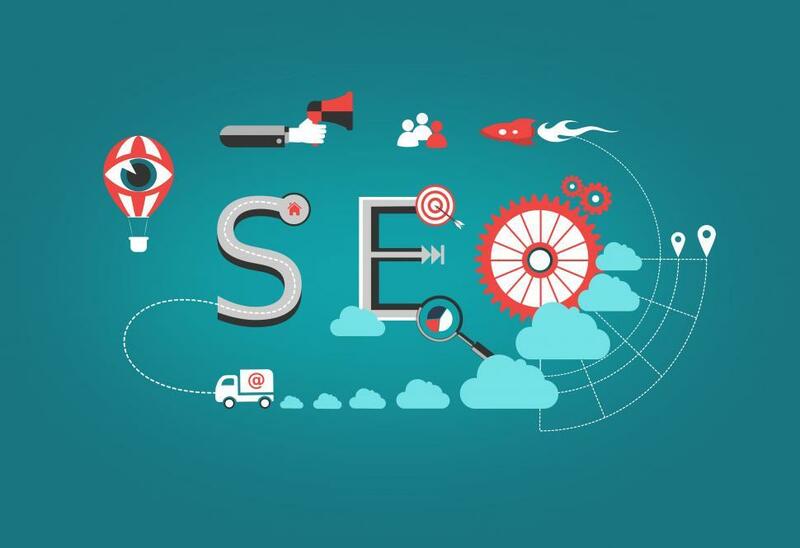 In one simplified sentence, SEO is this: Your website’s ability to show up in search results. More specifically, it’s how well your website is Optimized for Search Engines, hence the term, Search Engine Optimization. We all know this could be simplified to just GO— Google Optimization. The ability forWell one thing’s for sure, keyword stuffing isn’t things aren’t the same as they used to be The first thing you want to do is do your research. What are you ranking for now? What do you want to rank for? What are people already searching? The trick is to find the epicenter of where all of these meet, and create content and keywords around that. The most important thing that is above all else, is “why” your website exists and “why” people are interested in your organization. Make sure this is clearly defined before you begin as it will be the backbone of all other considerations moving forward. Is the website’s purpose to inform? To raise funds? To facilitate purchases? To share stories? Why do people come to the website, to learn? To become inspired? To donate? To share? What value can you share with your audience that they can’t get somewhere else? These are the little subheadings within a page. Info gathered from this Classy Blog Post, Media Cause Blog Post, and this post on Rank Pay. Useful when you make updates to your website but the updates aren’t showing properly when you share on social media. Are you a nonprofit organization looking for a new website? Or are you in the middle of a website redesign right now, and something just “isn’t right” about their process? Well, you’re not alone and Mittun can help you get back on track. Designing, Creating & Supporting Nonprofit Websites is all we do.